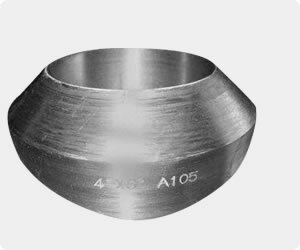 Pipe fittings weld outlet-Pipe,fittings,weld,outlet,weld,outlet-Hebei Shengtian Pipe-fitting Group Co.,Ltd. 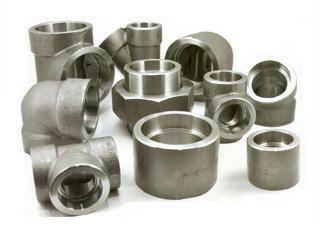 Hebei Shengtian Pipe-Fitting Group Co., Ltd. is capable of manufacturing various pipe fittings. 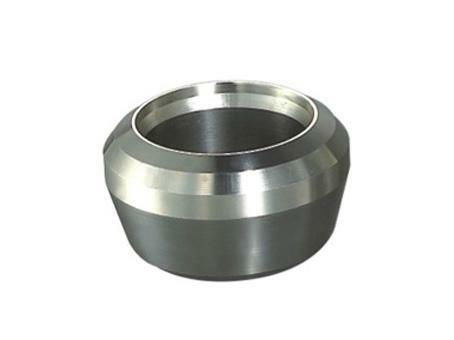 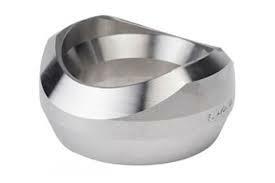 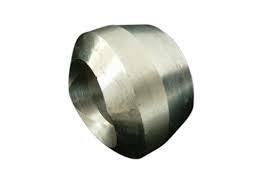 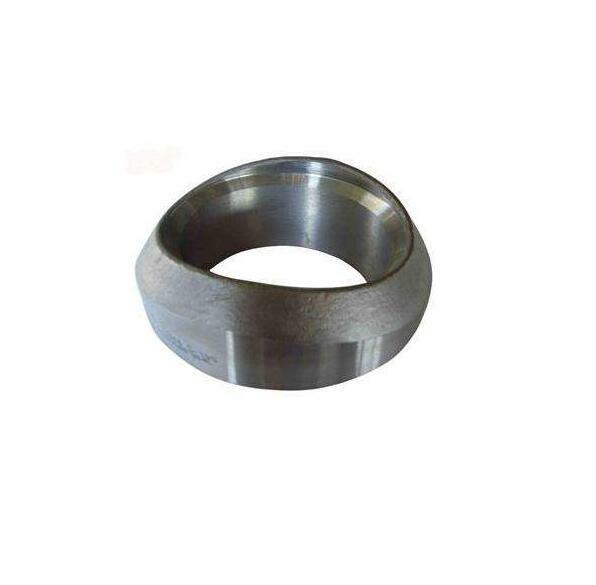 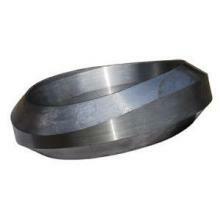 Our main products scope: steel elbow, tees, bends, reducers, caps, forged flanges ,weld outletand sockets.